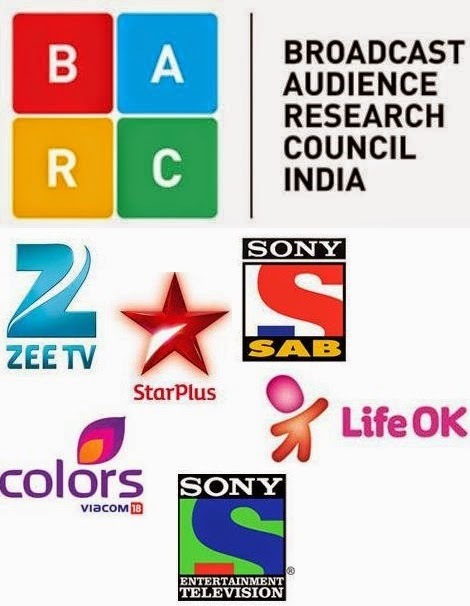 The second week’s ratings data from BARC India has finally been released after a little uncertainty owing to the registration issue with the Ministry of Information and Broadcasting. As promised, the issue was sorted in time for BARC to release the data on schedule. The latest BARC data for Week 17 has not thrown any surprises in terms of the pecking order of Hindi general entertainment channels. 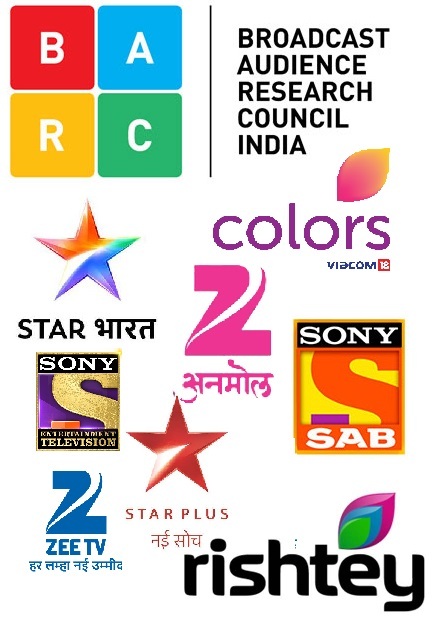 According to the data shared by BARC India subscribers for Week 17 (April 25 – May 1) for HSM, 1L+ HHs, Star Plus has strengthened its leadership position further while the second most watched Hindi GEC, Colors, has witnessed a decline. Life OK and Zee TV have registered growth in their viewership during the week and retained their No. 3 and No. 4 positions, respectively. SAB TV, Sony and &TV continued to be at No. 5, 6 and 7, respectively. Star Plus grew by 28 GRPs and crossed the 500-mark this week. 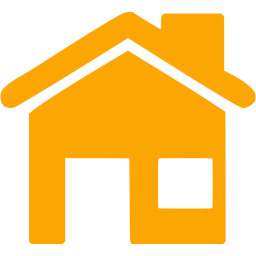 The channel has recorded 518 GRPs in Week 17 (last week 490). At No. 2, Colors witnessed a decline in its viewership and recorded 413 GRPs this week (last week 438). Life OK strengthened its position at No. 3 by adding 11 GRPs this week. The channel fetched 374 GRPs in Week 17 (last week 363). Zee TV was the biggest gainer in terms of viewership this week. The channel added 40 GRPs to reach at 348 GRPs (last week 308). At No. 5 was SAB TV with 235 GRPs (last week 259). Sony Entertainment Television fared at No. 6 with 221 GRPs (last week 234). &TV continued to be at No. 7 with 99 GRPs (last week 107). Zee Anmol witnessed a slight decline in its viewership and recorded 53 GRPs (last week 59). Star Utsav too dropped to 41 GRPs this week compared with last week’s 47 GRPs. Rishtey grew to 40 GRPs this week (last week 37). Sony Pal witnessed a slight drop and recorded 36 GRPs (last week 40). Zindagi recorded 13 GRPs (last week 14).